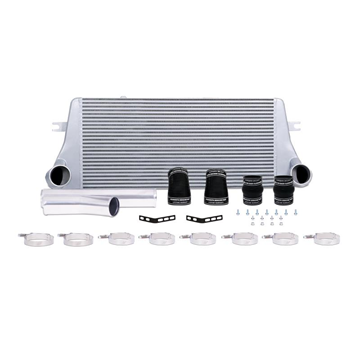 Mishimoto Automotive, the world leader in aftermarket performance cooling products. Mishimoto offers car and race enthusiasts of all levels and interests quality upgrades, from aluminum radiators to direct-fit oil cooler kits, silicone hoses to racing thermostats, fan shrouds to intercoolers and everything in-between which will significantly enhance engine performance. The research and development group at Mishimoto is a team of devoted automotive professionals who naturally anticipate the needs of drivers looking for quality cooling system upgrades. 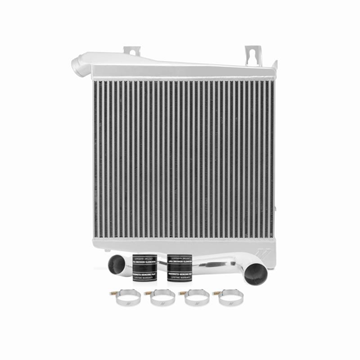 Each sport compact racing radiator is specifically designed as a direct stock replacement for flawless installation and optimum performance. 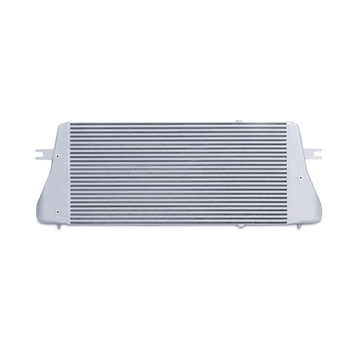 Mishimoto truck radiators are made from high-quality brazed aluminum with TIG-welded end tanks for dependable performance you can count on time and again. 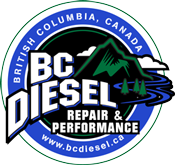 Our truck intercoolers feature cast aluminum end tanks for added strength and durability on your diesel truck. 1994-2002 Dodge 5.9L Cummins - This direct-fit heavy duty pipe & boot kit includes 3" mandrel-bent polished aluminum hot and cold side intercooler pipes and silicone boots with Duracore technology w/ t-bolt clamps. 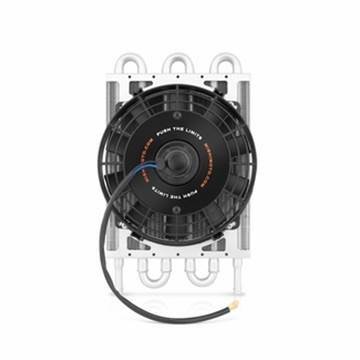 2005-2007 Ford 6.0L Powerstroke 4WD - Mishimoto radiator hoses retain factory fitment and offer increased temperature and pressure tolerance to keep your truck on the road and out of the garage. 1994-1998 Dodge 5.9L Cummins 12V - Old degrading Cummins radiator hoses can cause potential engine damage when they fail - avoid this by upgrading to 100% silicone Mishimoto Cummins coolant hoses. 1998.5-2002 Dodge 5.9L Cummins 24V - Mishimoto Dodge Ram 5.9L Cummins coolant hoses are the ideal upgrade for the factory rubber hoses. Made from 100% silicone, heat resistant embedded fibers. 2003-2009 Dodge 5.9L / 6.7L Cummins - Mishimoto silicone radiator hoses are crafted from a combination of high-grade silicone and four layers of heat-resistant fibers to provide improved heat reduction, superior durability, and increased pressure tolerance. 2010-2012 Dodge 6.7L Cummins - Mishimoto Cummins radiator hoses are constructed from high-grade 4-ply silicone with heat-resistant embedded fibers for superior heat and pressure tolerance. 1999-2001 Ford 7.3L Powerstroke - Mishimoto's radiator hoses are manufactured with a combination of high-grade silicone and four layers of heat-resistant embedded fibers to provide increased pressure tolerance and improved heat reduction. 2001-2003 Ford 7.3L Powerstroke - Mishimoto's coolant hoses are manufactured from a combination of high-grade silicone and four layers of heat-resistant embedded fibers to provide the ultimate in durability and performance. 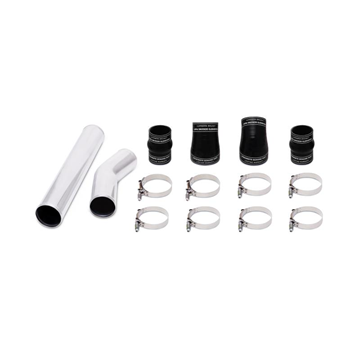 2003-2004 Ford 6.0L Powerstroke - Mishimoto's silicone hose kit offers increased pressure and temperature tolerance. Constructed from high-grade silicone and four layers of heat-resistant embedded fibers make them extremely durable to endure years of abuse. 2008-2010 Ford 6.4L Powerstroke - Mishimoto's coolant hoses are constructed from high-grade silicone and four layers of heat-resistant embedded fibers to make them extremely durable to endure years of abuse. Includes CNC-machined couplers for easy install. 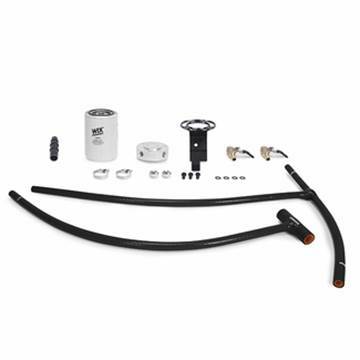 2001-2005 GM 6.6L Duramax LB7 LLY - Mishimoto's Duramax coolant hose kits are constructed from a combination of high-grade silicone and four layers of heat-resistant fibers to provide superior durability and increased pressure tolerance. 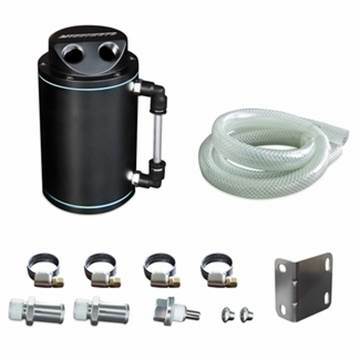 2006-2010 GM 6.6L Duramax LBZ LMM - The Mishimoto Duramax coolant hose kit is ideal for use on both stock and modified trucks for any environment or terrain. 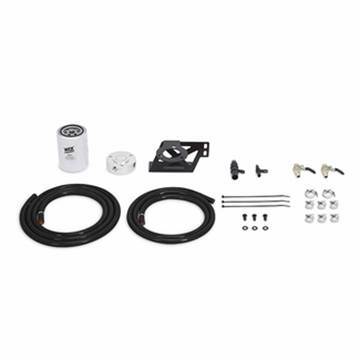 This hose kit also has billet CNC-machined quick-disconnects for a direct OEM fit with absolutely no cutting required. 2011-2016 GM 6.6L Duramax LML - Ideal for use on both stock and modified trucks for any environment or terrain. Includes billet CNC-machined quick-disconnect ends for a direct factory fitment.